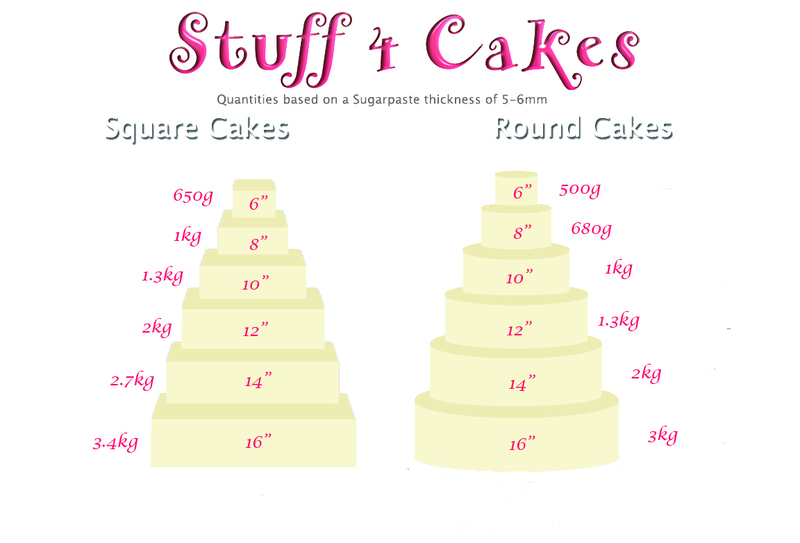 Poly-Dowels are plastic food safe dowels for building stacked and tiered cakes. 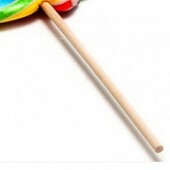 Poly-Dowels are holl..
White Plastic Cake Dowels. 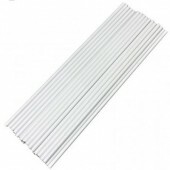 Bright White Finish Strong & Sturdy Food Grade Plastic 6mm ..
White Plastic Cake Dowels Bright White Finish Strong & Sturdy Food Grade Plastic 6mm D..
11" Wooden Cake Dowels Very high quality wooden dowels. 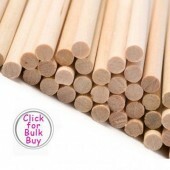 Manufactured from sustainable Birch ..
24" Wooden Dowel Very high quality wooden dowel. Manufactured from sustainable Birch wood. .. 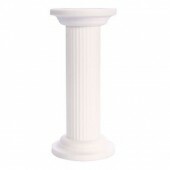 Round White Pillars with a plaster look. There is a hole right through the middle of each pillar.. Round Ivory Pillars with a plaster look. There is a hole right through the middle of each pillar..